This post has been sponsored by Mirum, all opinions are my own. It's that time of the year - the kids are headed back-to-school. Which means that if you're a parent, you're probably in the thick of back-to-school chaos: back-to-school shopping, orientations, last minute doctors appointments, etc. We've been at it for a few weeks now and are pretty close to being completely done, just in the nick of time because our school starts this Wednesday. That's in just two days! As excited as we are to watch the kiddos set off on a new school year, you still can't help but worry about them a little bit too. The two girls will be just fine because they attend the same grade and always have each other, but as the oldest, Angel is off on his own. Last year was a bit challenging for Angel as it was his first year at a new school, he had to make new friends and get used to a very different curriculum - a much harder one than he was used to. Because their school is a very demanding one, there were a few moments where we weren't sure that he would make it to the end of the year without being sent back to his old school, or if he would be promoted to the next grade. But with a lot of extra work and effort Angel made it through and is ready to face the new school year head on. Having been there a full year now, he knows the expectations of his school and knows he has to work at full steam from day 1. Plus being the second year at the same school, he now has a small batch of good friends to hang out with and he feels more confident in his skin. Confidence plays a major role in all our lives, especially teenagers. Do you remember how hard it was to be a teen? I do! That's why we've always made an effort to help this kid find his style and his way forth. As parents, we want to control everything right down to the clothes our kids wear, like we did when they were babies. But Angel is almost 14 and has his own opinions on style and how he wants to carry himself, which seem to change pretty often. One thing that is a constant though is his personal care - and here is another area where we get to inspire him, by building him a perfect AXE Back To School Kit filled with products from his two favorite AXE scents from Ralphs: Axe Gold and Axe Phoenix. Did you know that AXE now makes shampoo + conditioner plus body wash too? 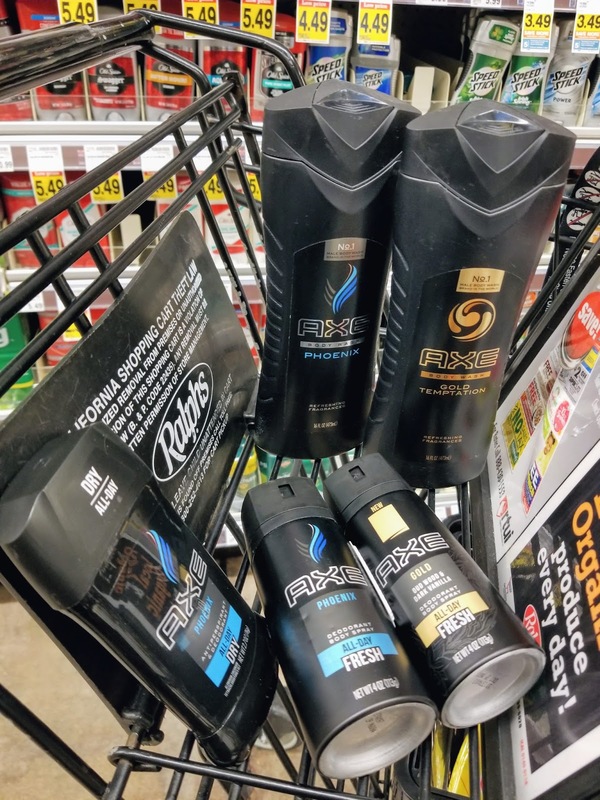 Which is perfect because now Angel has an entire personal care regimen in his favorite scents that he can mix and match including: Axe Gold Body Spray and Body Wash, Axe Phoenix 2in 1 Shampoo + Conditioner, Body Wash, and Antiperspirant Deodorant. 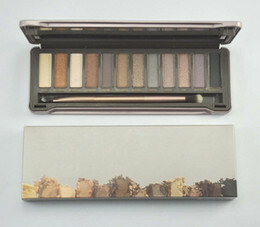 Having an entire range of his favorite products at his fingertips, goes a long way to ensuring that he actually uses them. We've already gone through those years where he wasn't interested in showers and smelled like onion rings - believe me, we don't want to go back. If you have a child in this age range then you probably worry about bullying as much as we do. That's why we are happy to support AXE in their partnership with Ditch The Label, an anti-bullying organization. 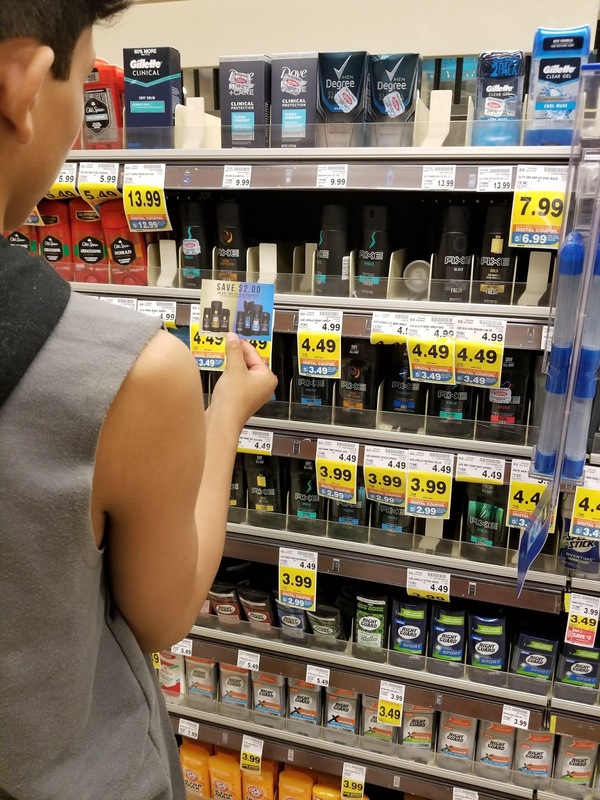 For each purchase of an AXE Styling product this summer at  Kroger family of stores, AXE will donate $0.25 to Ditch The Label, with a guaranteed minimum donation of $50k and a max donation of $125k. Void where prohibited. 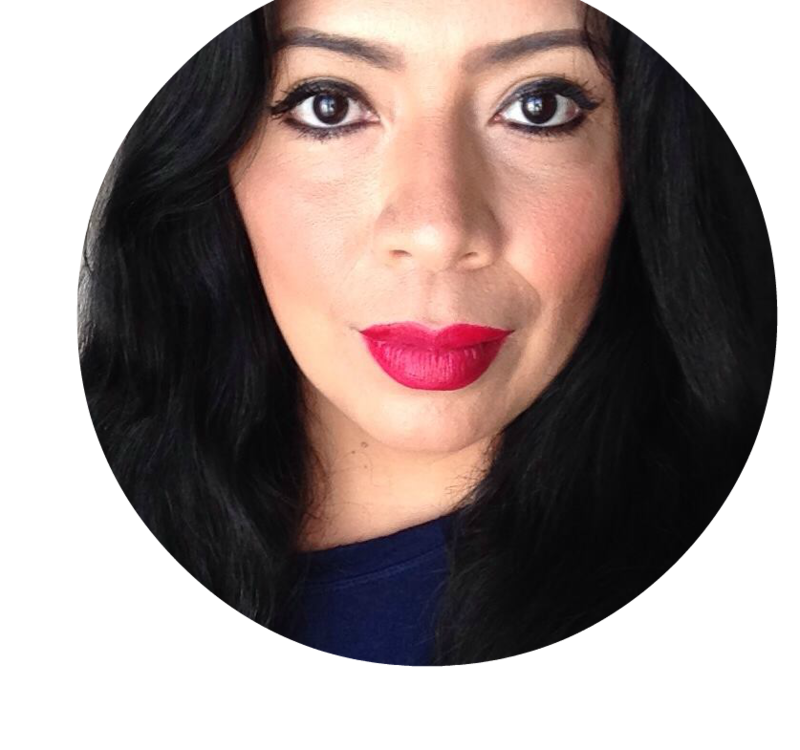 Click the link to find out more information about Ditch The Label. Whether it's giving him the tools to fight bullying or the tools to help him smell and look great, we are here for it all. As a parent, it's our job to equip these kids as best as possible so that they can be ready to deal with what life has to throw at them. Helping them build self esteem and confidence in their own skin (which includes proper hygiene) is as important as buying a really cool school wardrobe. Inspiring Angel to find his own style, while always being true to himself is so important. As he enjoys his last two days off from school, I hope we've done enough to help him navigate his way through this new year. 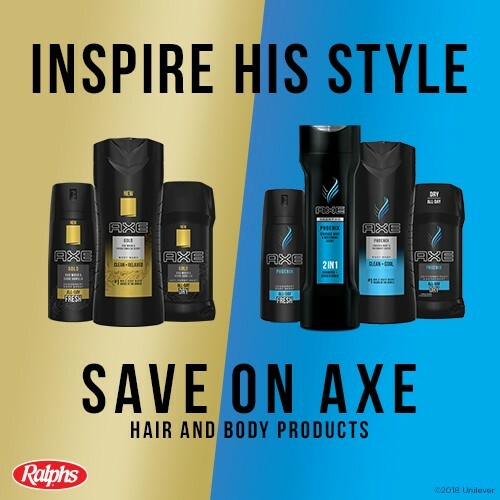 As you're finishing the last of this year's back-to-school shopping, don't forget to stop by your local Ralphs to stock up on his AXE favorites using the Digital Coupons below.